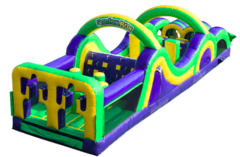 Obstacle Course Rentals | AboutTheBounce.com Loves Park, IL. 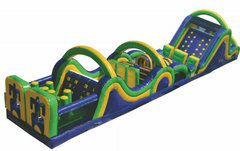 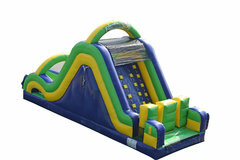 Here you will find obstacle course challenges. 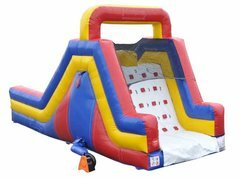 Adding one of these exciting attractions to your event line up will bring your guests together with fun activities and friendly competition. 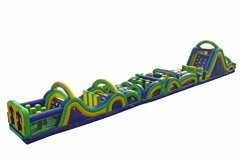 Super fun for all ages. 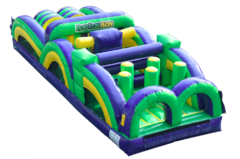 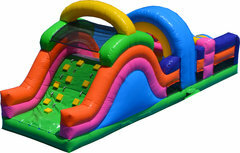 About The Bounce provides party equipment rental and delivery services throughout northern Illinois, southern Wisconsin, and the greater Rockford areas. 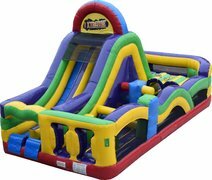 Browse the selections below and click on the image or title for additional information and to make a reservation.